A hotel that will brighten your day with its subtle and classy decor. Hotel Ryaan is located close to City Centre Mall and offers you a warm and comfortable stay. 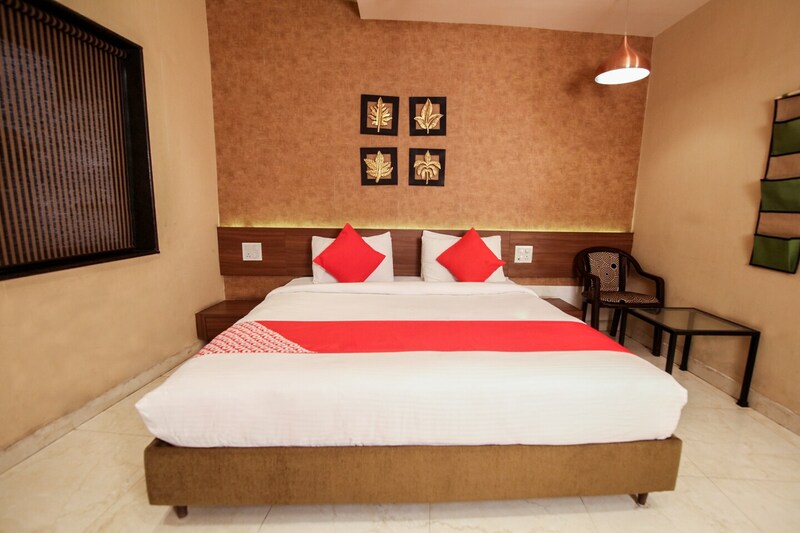 Not only the hotel rooms have basic amenities that are essential for a convenient stay including mini fridge and hair dryer but the chic decor with a beautiful painting and nicely painted designer walls and along with clean bathrooms. These rooms are spacious, clean and brightly lit with modernistic lamps hanging from the ceiling.The hotel also provides laundry services, parking facility, and free WiFi. Beyond the stay, the hotel also has a beautifully decorated and spacious banquet hall to throw birthday parties, office parties or any kind of get-togethers. Just drive in and enjoy!